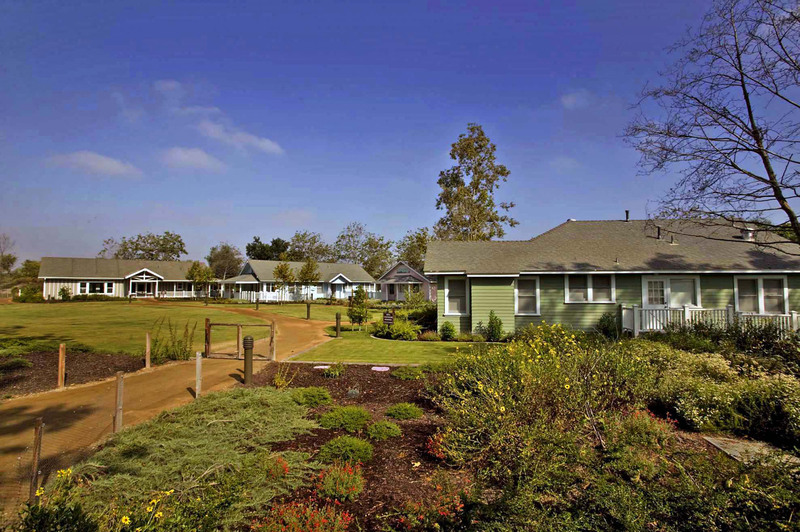 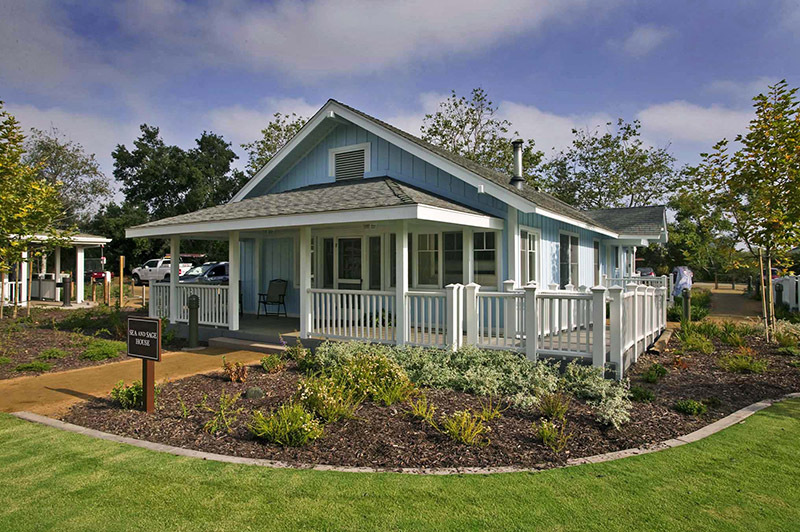 The San Joaquin Marsh and Wildlife Sanctuary Campus consists of a group of historic Irvine ranch houses that were relocated from their original placement on site to better depict a functional campus-like atmosphere for educational programs and tours. 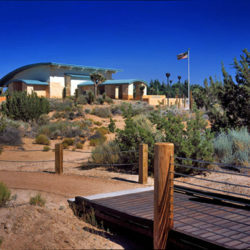 The buildings were re-oriented for better spatial relationships and public access. 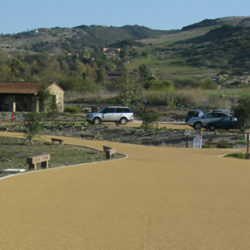 Curvilinear decomposed granite trails provide easy pedestrian access. 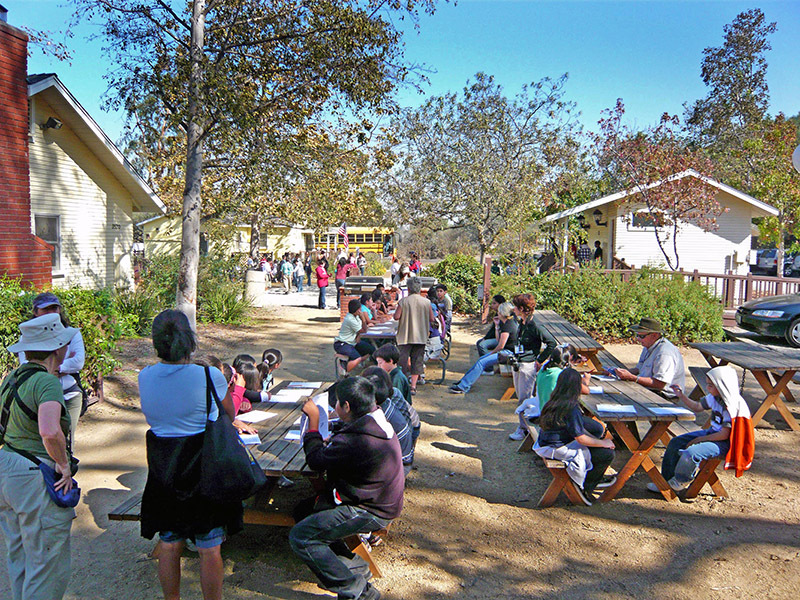 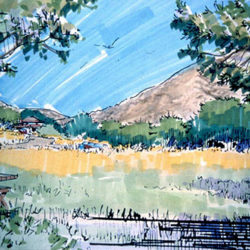 The campus plan incorporates sustainable concepts, such as, recycled plastic composite materials for outdoor deck space, porches, ramps and site furniture, native plant material, on-site containment of storm water runoff, conveyance of overflow storm water to adjacent settling ponds, utilization of recycled water, decomposed granite pavement, permeable gravel parking lot, and low level lighting to reduce night time light pollution. 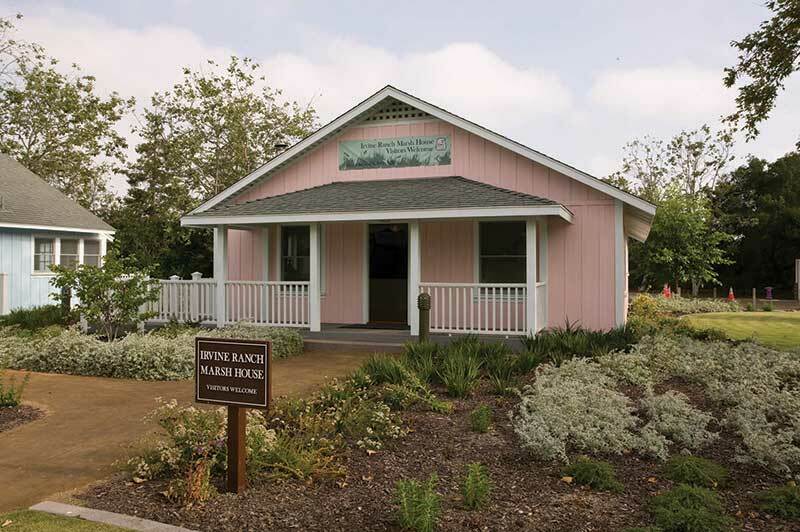 The San Joaquin Marsh Campus will house Irvine Ranch Water District and National Audubon Society educational programs, exhibits, classroom space, a permanent microscope/research facility and administrative space. 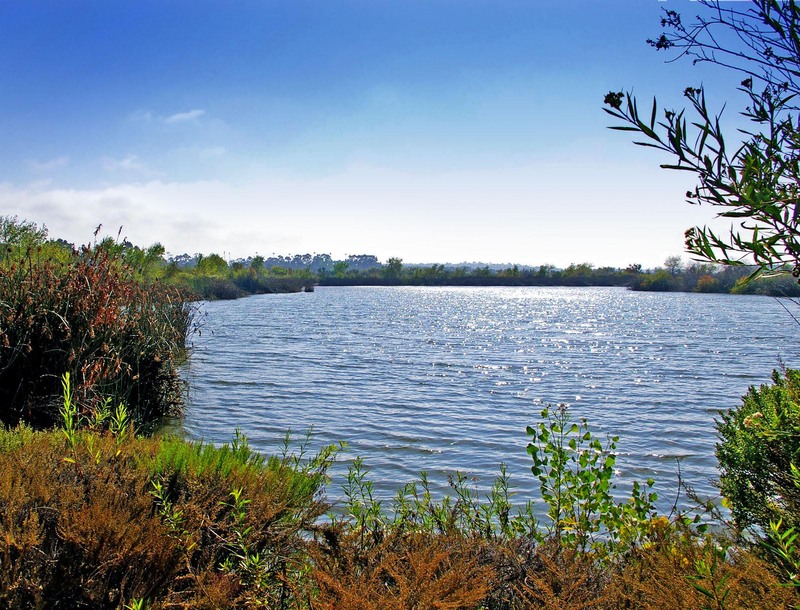 This historic and environmentally designed campus is a significant is a significant addition to the San Joaquin Marsh Natural Treatment System project and wildlife sanctuary. 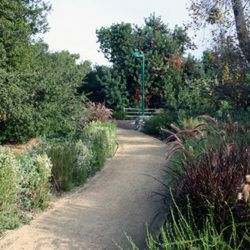 2010 International Making Cities Livable Green Places Commendation Award Winner!